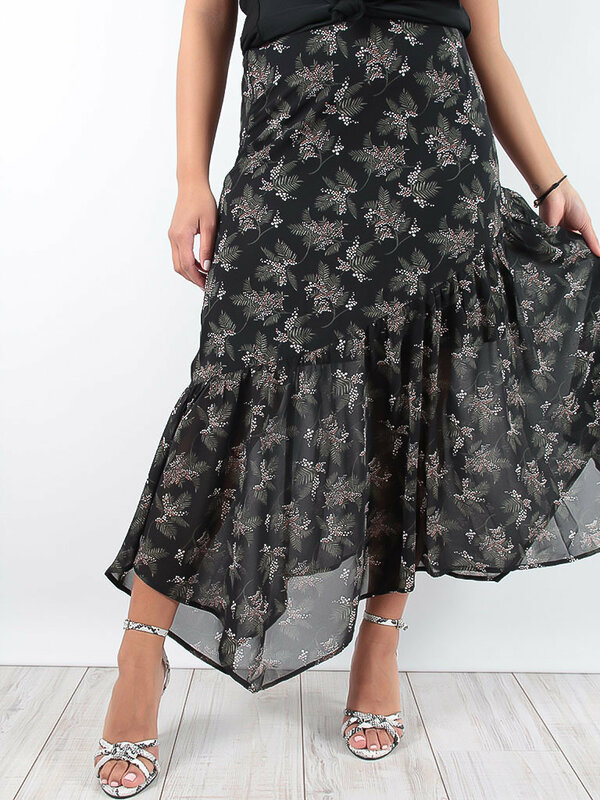 Look totally gorgeous in this cute maxi dress. Featuring a fine knit material in a zigzag print with glitter detail and elasticated waistband. Team this with the matching top and barely-there heels to have all eyes on you.